Are you frustrated of server problems on your WordPress websites? Don’t worry it will not be a problem for you anymore. 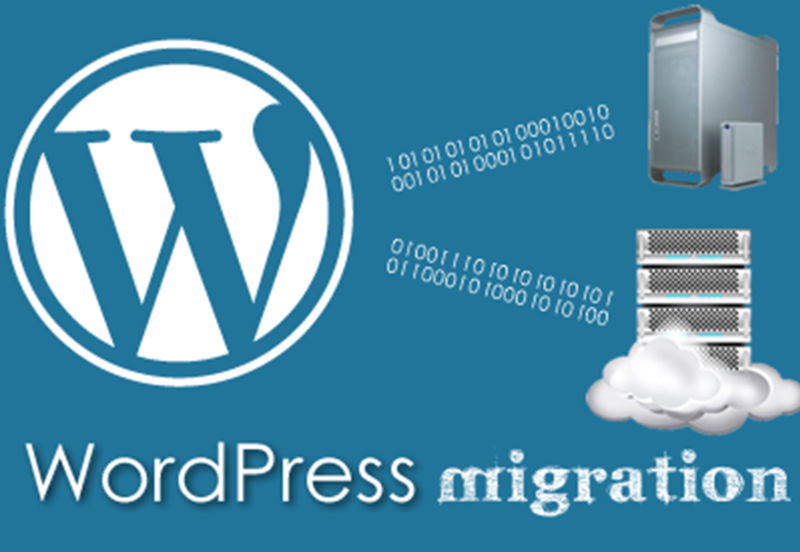 Here we are to provide you the service of moving your Wordpress website from one server to another. -	Server to Server Migration. -	Installing various packages on the servers required by WordPress. -	Installing & checking all the existing plugins that are integrated into the site. Checking whether they are working properly or not. -	If they are not working properly, then resolve the issues and make it work properly and efficiently. -	We will do it with proper care, the website will not lose any of its functionality & features. -	We will carry out total testing of the website and will make the website running on the new server. 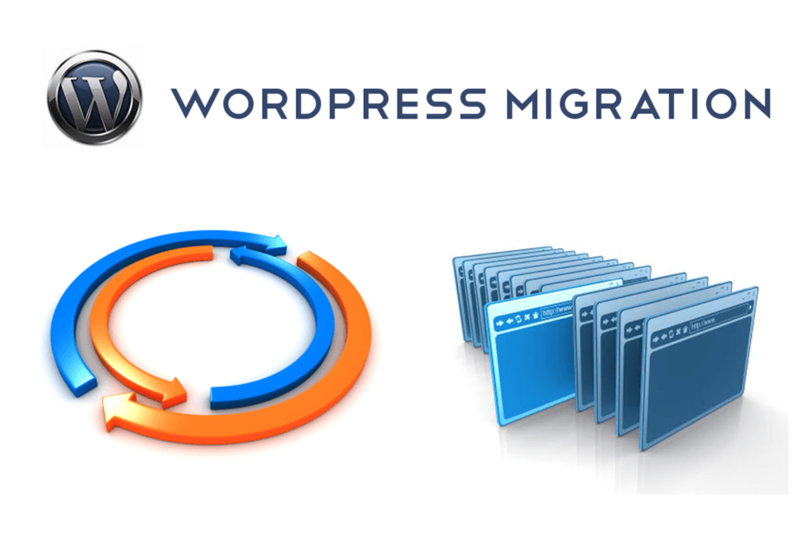 -	We can also migrate your website database from one server to another within 30 minutes. -	The process will be fast and we guarantee the best results. -	We will complete the whole process within 1-2 working days (Including Testing). (1)	WordPress Admin Panel Access. *Working on PPH since last 4 years with all satisfied clients. 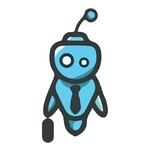 I am a passionate developer with a strong zeal to work with emerging companies. Although I started my journey as a developer, I quickly understood that my clients were looking for much more than that (and that I could contribute more than just writing codes). I figured out that most of my client's wanted someone who they could trust as a technical partner for their products. Someone, who can give suggestions right from what tech should be picked up, how to get the UX right, how should we plan the product launch a lot more. We love to speak with people and help them with all that we have got. Even today, we as a team get development request starting as low as £500 to product development requests for as high as £70,000. The best part about all these requests is that regardless of their size, every request is considered with extraordinary care to ensure that the end product is nothing less than phenomenal. We have been enjoying each second of our journey and would love to add a lot of other names to our successful partnerships. Leave the Complex to us!